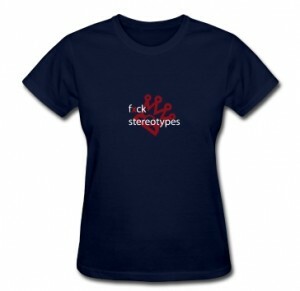 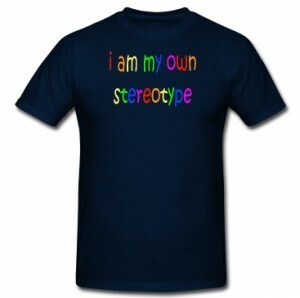 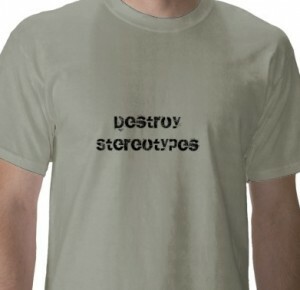 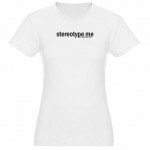 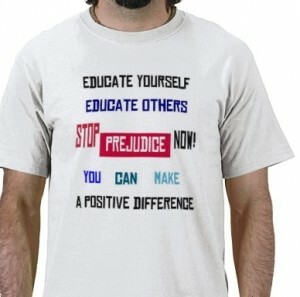 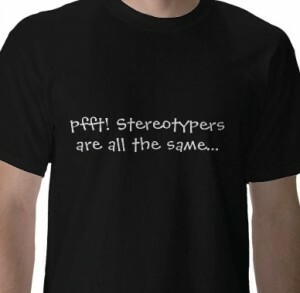 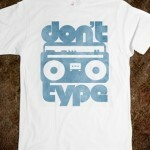 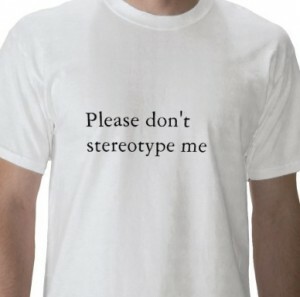 Who needs the Stereotype Guru when t-shirts say it all? 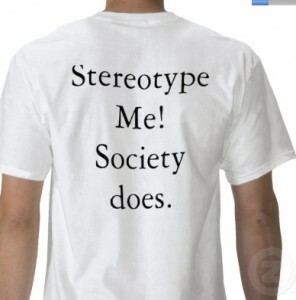 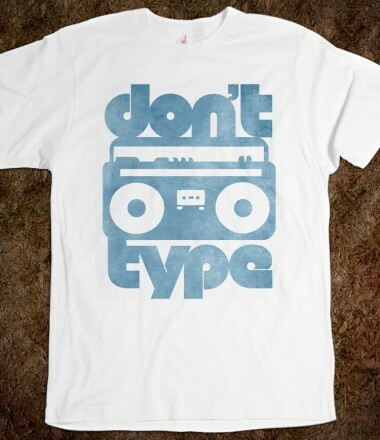 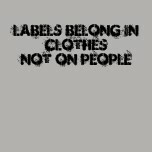 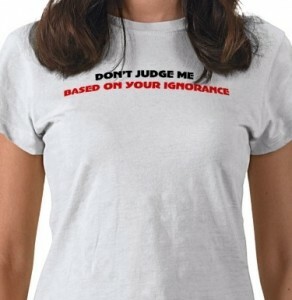 If TCS had a store, we would sell these shirts! 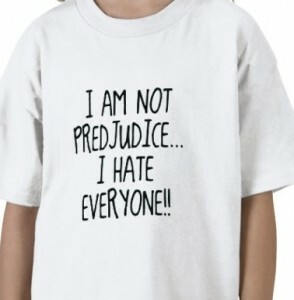 I’m Not Prejudiced…I Hate Everyone!! 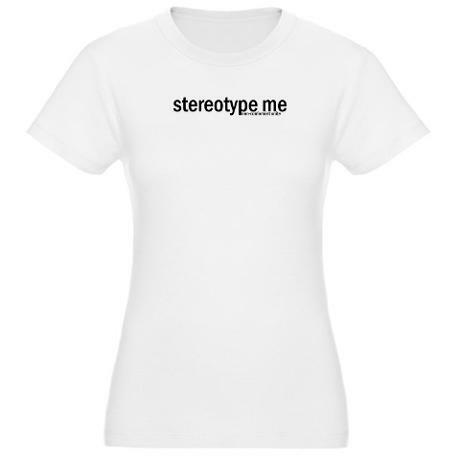 Note: No one from The Communicated Stereotypes is associated with or profits from the purchase of the products mentioned above.